Commonly referred to as knee braces, KOs can provide pain relief, increase joint stability, and support return-to-work or recreational activities. 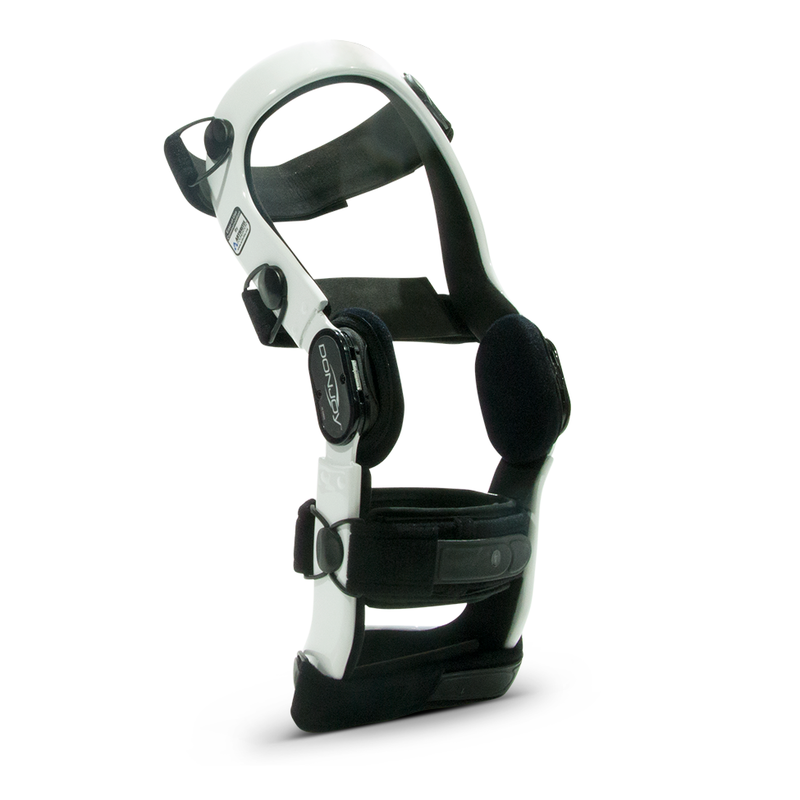 Types of KOs include: post-operative braces, unloaders, ACL braces, neoprene sleeves, patella stabilizers, and knee immobilizers. 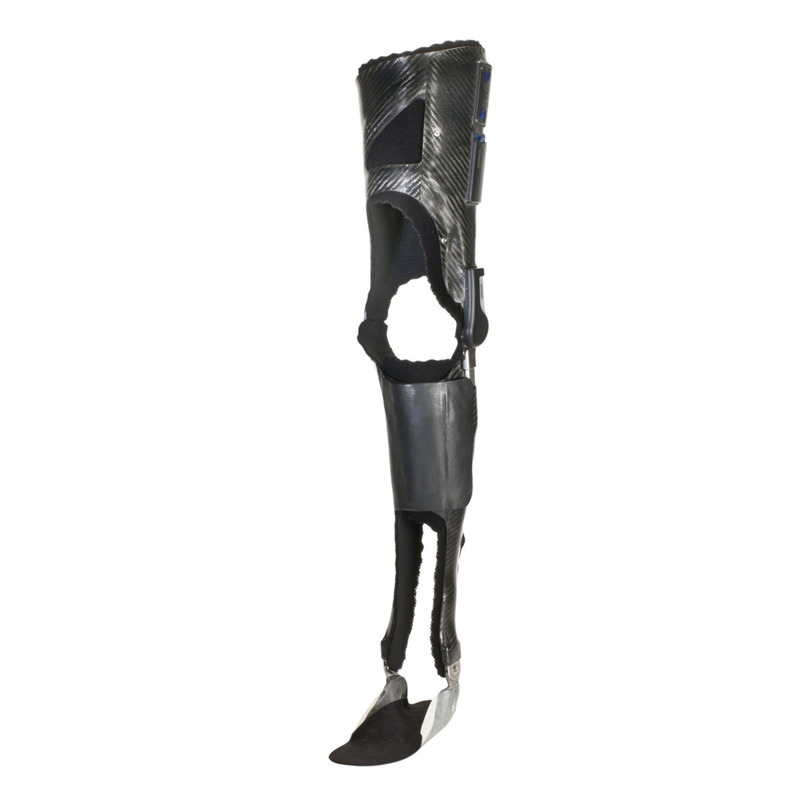 Thermoplastic KAFOs are custom made by first moulding heated plastic (thermoplastics) to a modified replica of the leg. They have become popularized as a lighter and more cosmetically appealing design option. A family of KAFOs that provide knee stability through "stance control." 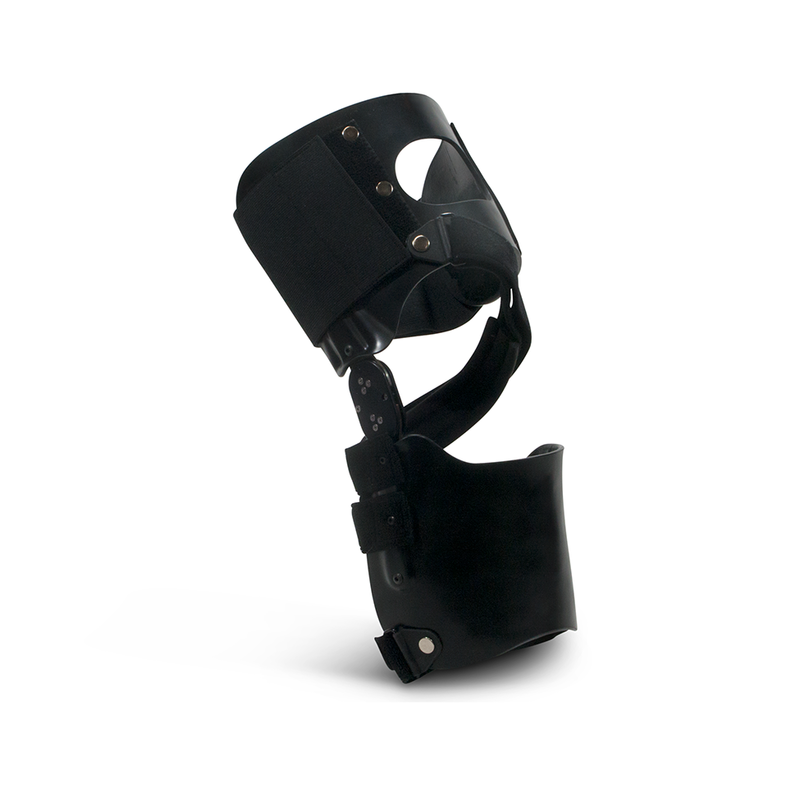 The knee locks and unlocks to allow for a more efficient walking pattern.